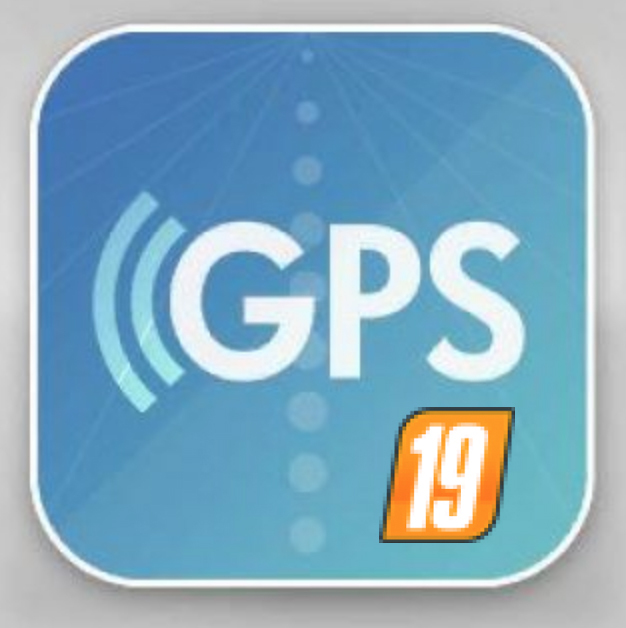 LS2019 GPS Mod V1.0 - Farming Simulator 19 mod, LS19 Mod download! – Fix small things in dutch translation. Before you can use GPS, you have to buy the configuration in the vehicle customization store! – In order to open the menu hit ctrl + s.
Drive to the location you want to setup your lines. Hit alt + e once in order to reset the AB creation. Hit alt + e once more in order to set point A. Hit alt + e once more in order to set point B which will create the track! Hit alt + r in order to calculate the width of your vehicle. Tip: unfold and lower the vehicle in order to get the best results! If you’re not able to create straight lines yourself you can enable angle snapping in the menu. This will align the AB lines with the terrain. Once a track is created, press alt + x to change direction. Currently it auto stops at the headland when cruise control is enabled. This feature and headland turning is still being worked on. This version should work in MP, but keep in mind that there may be bugs. To quickly zip the dev mod without the needed extra’s, use the zip.bat. Please note: the zip.bat requires the application 7zip to be installed!